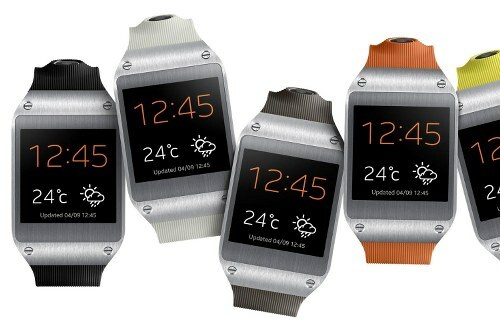 Samsung will next year probably released its smartwatch Galaxy Gear 2 and smartphone Galaxy S5 at the same time, around March next year. Samsung has released Galaxy Gear in September and the company claims that it has sold over 800,000 units. Rumor is that Galaxy Gear 2 will be 15% – 20% thinner and probably more feature.